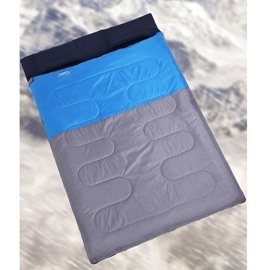 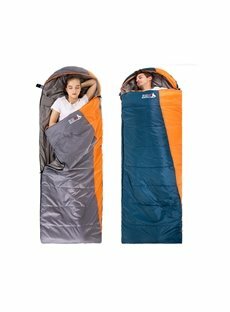 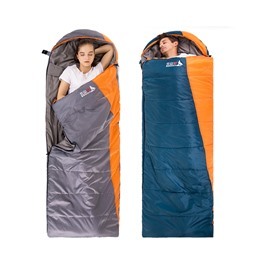 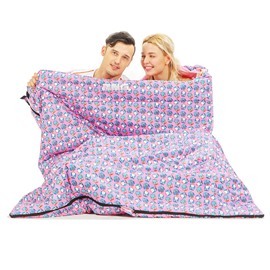 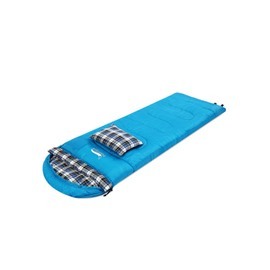 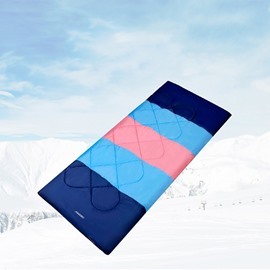 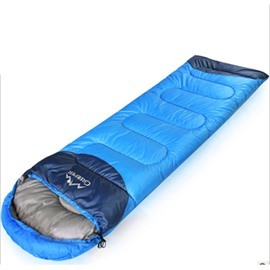 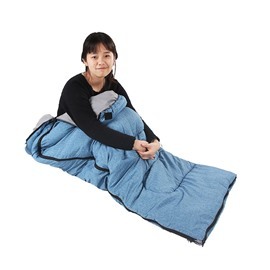 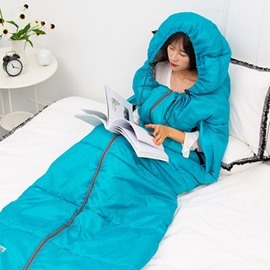 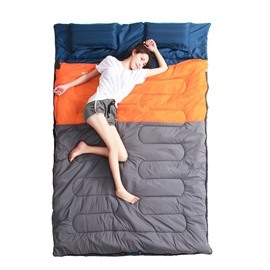 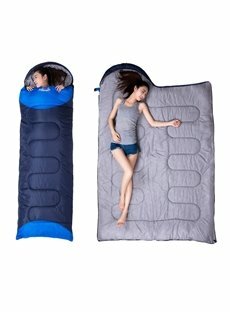 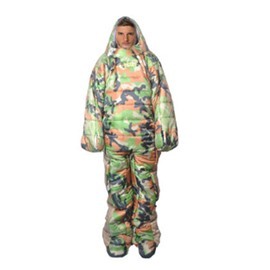 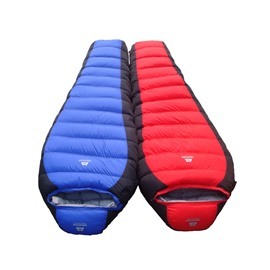 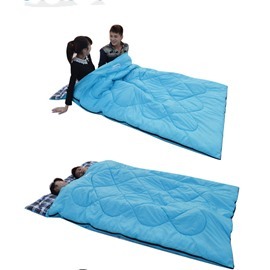 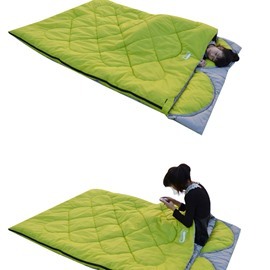 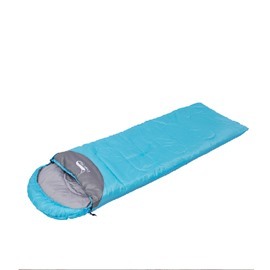 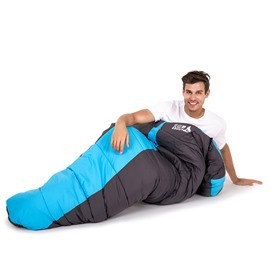 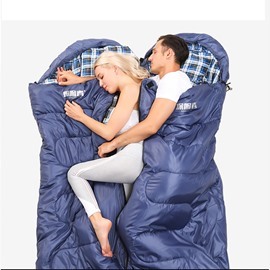 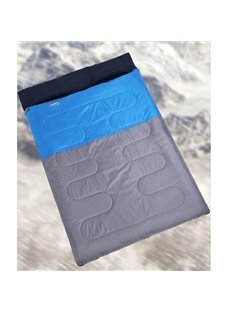 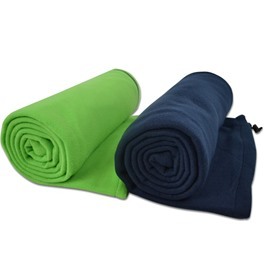 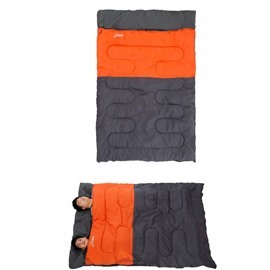 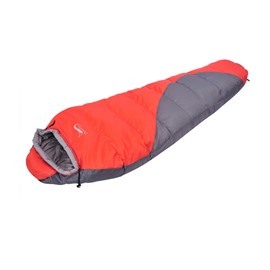 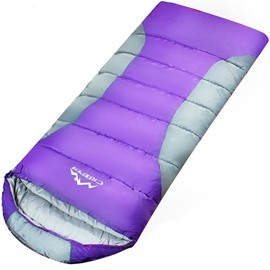 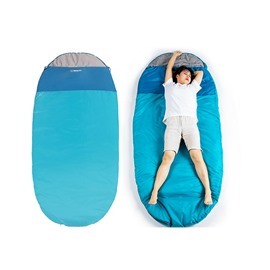 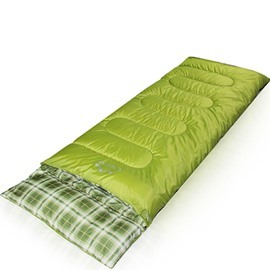 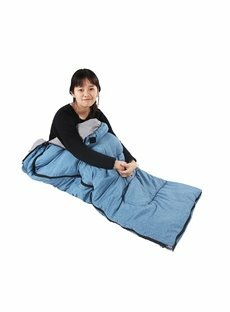 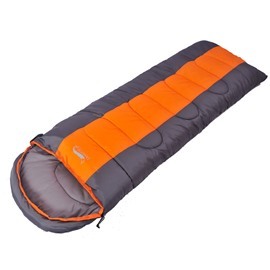 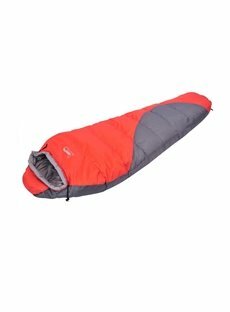 Durably constructed of polyester cover with soft liner, Beddinginn's cheap sleeping bag offers numerous features to keep you warm and comfortable. 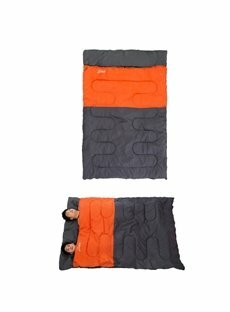 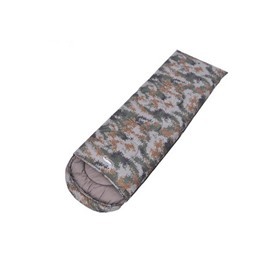 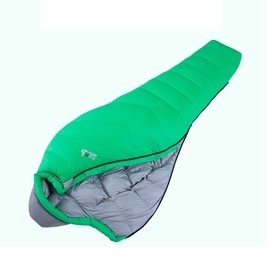 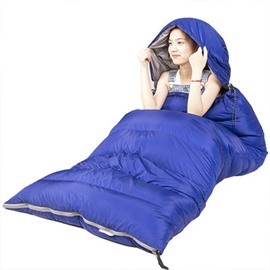 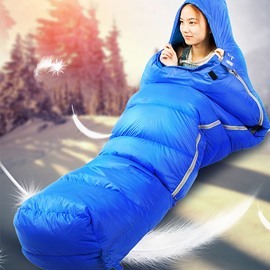 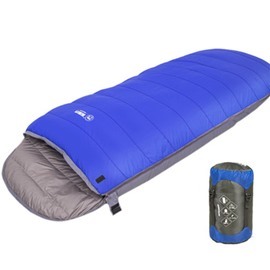 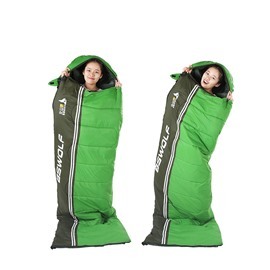 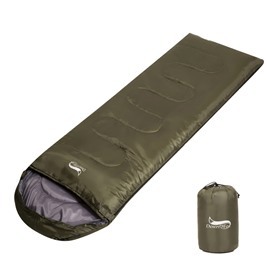 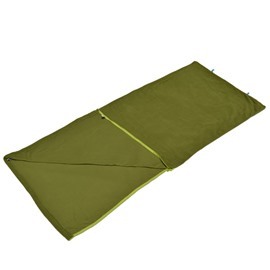 Our 4 season sleeping bag is ideal for warm and cool weather camping. 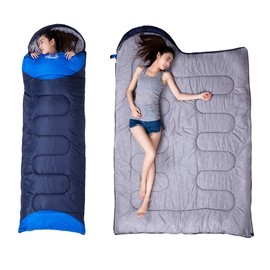 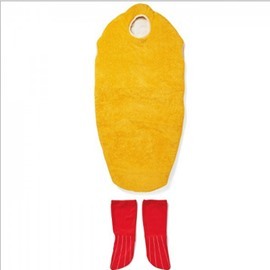 Comes with compression bag for easy storage when travel!